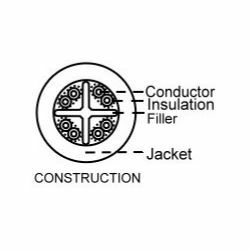 Tele Tong supplies multiple types of network cables such as patch cord and lan cables. Welcome to inquiry or contact us. 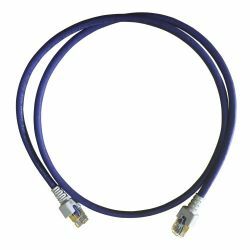 Patch Cord Our cable patch cord concludes SFTP patch cord, cat-6 patch cord, and cat-6A patch cord. High-quality patch cables you can trust are all at Tele Tong. Lan Cables Tele Tong lan cable includes CAT-5E UTP Cables, CAT6 UTP Cable, CAT-7 SFTP, etc. Tele Tong lan cables are high-quality.